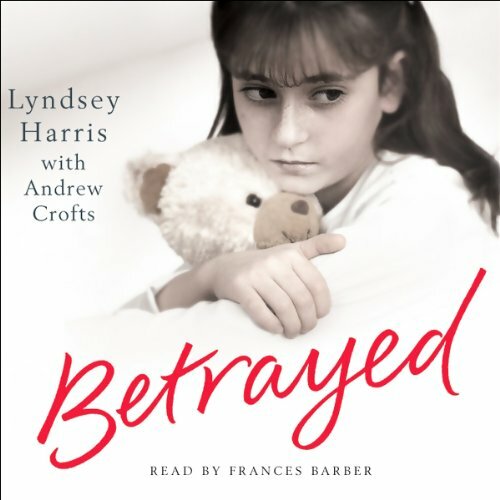 Showing results by author "Lyndsey Harris"
For the first few years of her life, Sarah Harris was a normal, happy, popular little girl. But from the age of six she was targeted by a vicious, manipulative but invisible enemy - and her life became a living hell. Before long she was suspended from school, alienated from her friends, completely bewildered and utterly terrified. Her happy childhood had been destroyed forever. 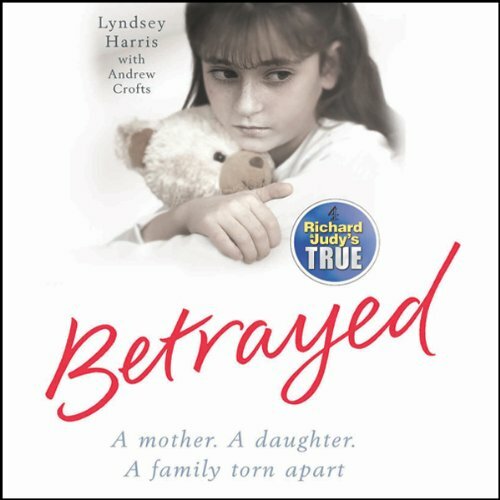 A mother, a daughter, and a family torn apart, this title offers the heartbreaking true story of an unimaginable betrayal. For the first six years of her life, Sarah Harris was a normal, happy, popular little girl. But, from the age of six her life was a living hell as she became the victim of a vicious eighteen-month hate campaign.